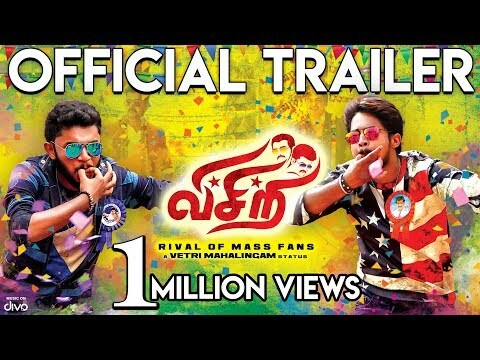 Review for the film " Visiri"
Visiri is the action comedy-drama scripted and directed by Vetri Mahalingam. The film is produced by Mahalingam Productions. Visiri music director is Dhanraj Manickam. Visiri cinematographer is Vijay Kiran and the editing is by Vadivel and Vimal Raj. Pugazhenthi is the dialogue writer of the film. C Muthuvel is the art director and dance choreography is by Robert. Visiri Star Cast has Ram Saravanan, Raaj Suriya and Ramona Stephani. Visiri is the movie about the Thala fans and Thalapathy fans. The simple plot is the fight between Thala and Thalapathy fans. The director has touched almost all the controversies regarding the Thala Thalapathy fights including the fights in the social media and tearing the posters. The climax has a beautiful message. Watch the film in theaters to feel the essence of the Thala Thalapathy fan feelings. The heroes Ram Saravanan and Raaj Suriya had lived as the Thala Thalapathy fans and they show their anger while the opponent speaks wrong about their star and express the goosebump moments while they watch their stars on the screen. 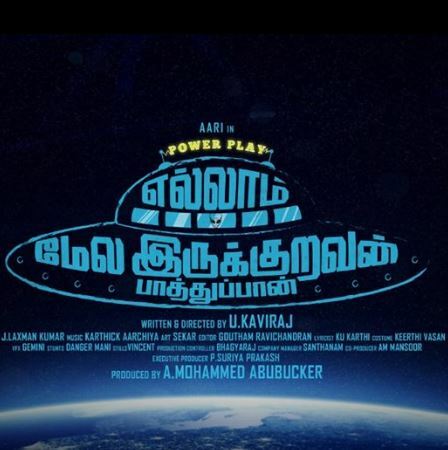 Vetri Mahalingam, who had earlier directed Vennila Veedu with Mirchi Senthil and Vijayalakshmi Agathiyan, has taken a good script, this time. Some scenes make us feel that it should have been made better. As it is a small budget film, we couldn’t expect much. So, while analyzing the production value, it is a bit low. Although the director has shown the fan fight, he didn’t forget to drop a message here for the fans. If the film has been little bit sound financially, it would have created a good impact. However, not all the people like the film, but it would impress both the Thala Thalapathy fans, who form the majority of the audiences. Visiri- one-time watch! 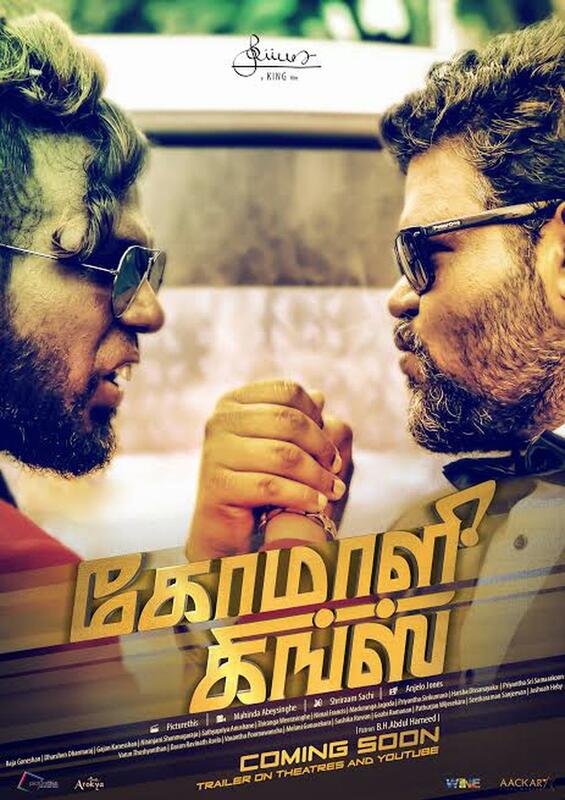 A Ban For Billa Pandi?